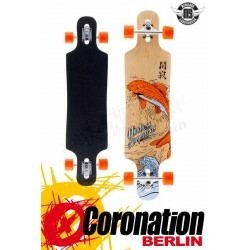 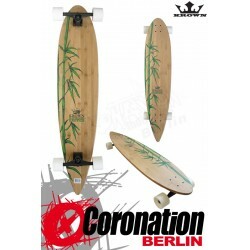 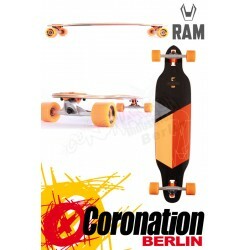 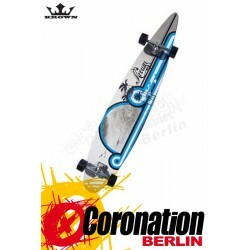 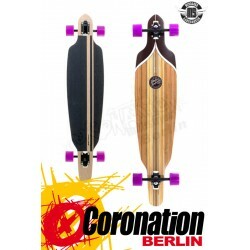 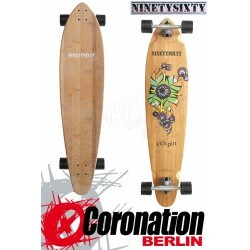 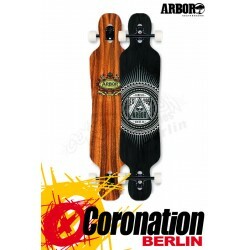 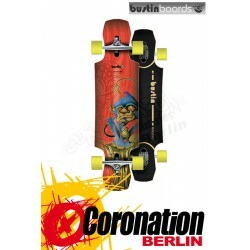 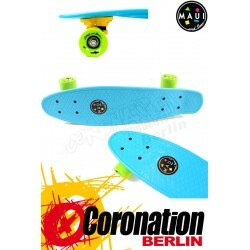 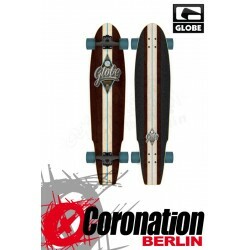 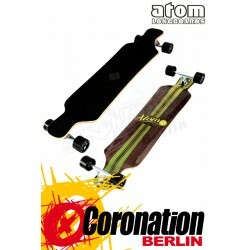 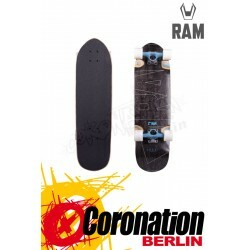 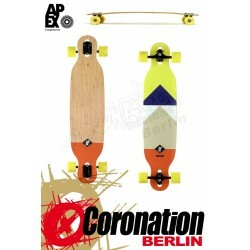 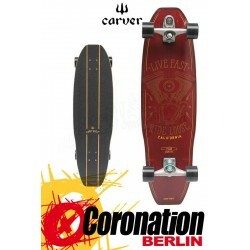 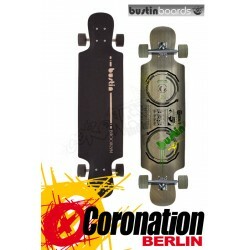 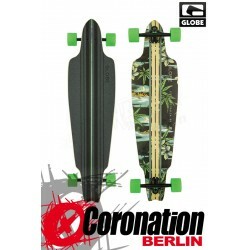 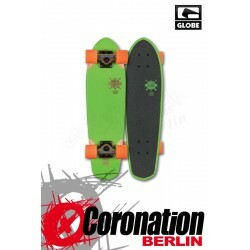 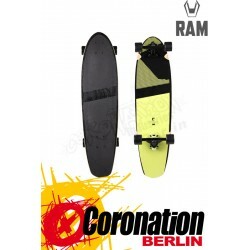 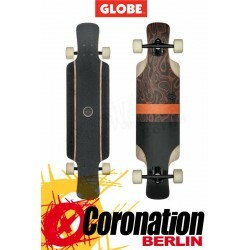 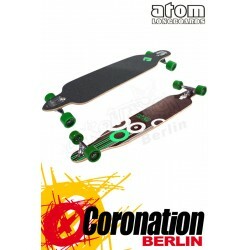 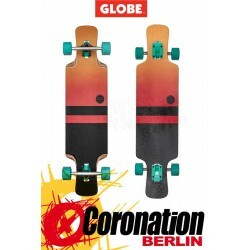 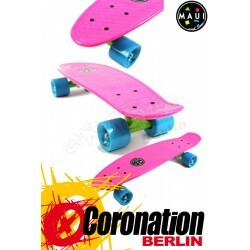 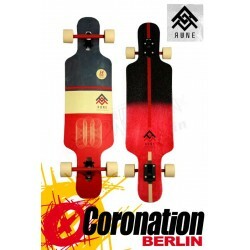 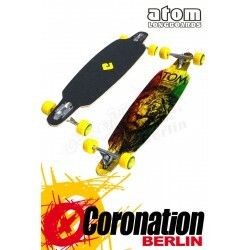 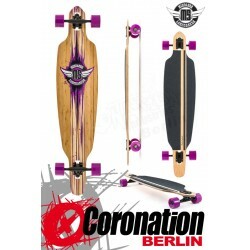 Bustin Maestro Mini Monkey 34" Komplett Longboard For thrashin' and stashin' under your desk. 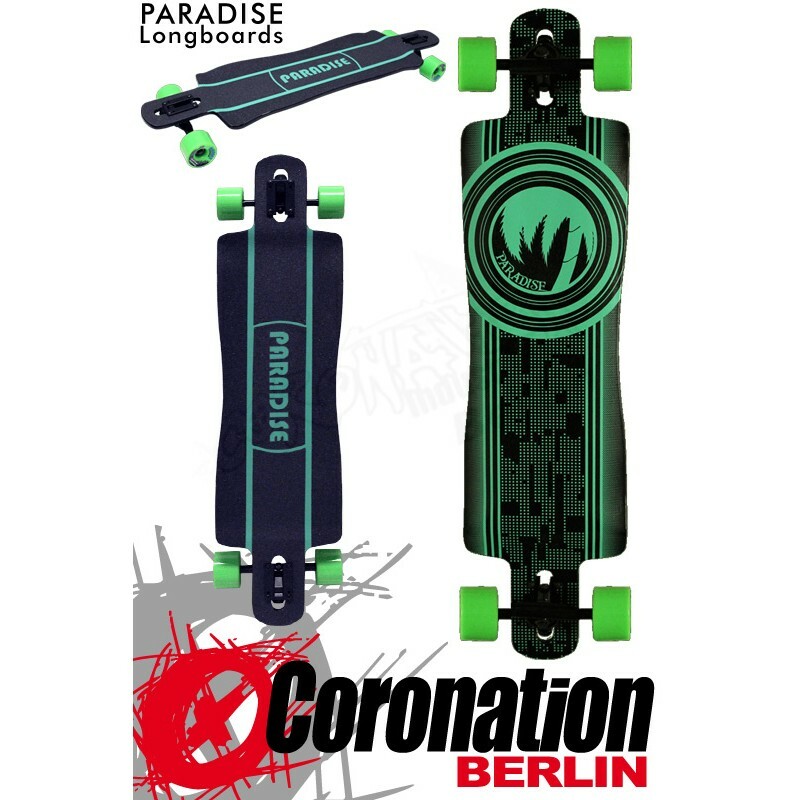 For staying low and using the kicktail. 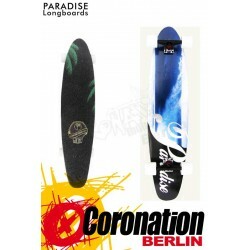 Length 34" / Width 8.7" / Flex Medium-Stiff.